Clean Arrival LLC will provide all your routine and deep home cleaning services. We offer two base services, standard, and deep cleans, in addition to a multitude of extras. 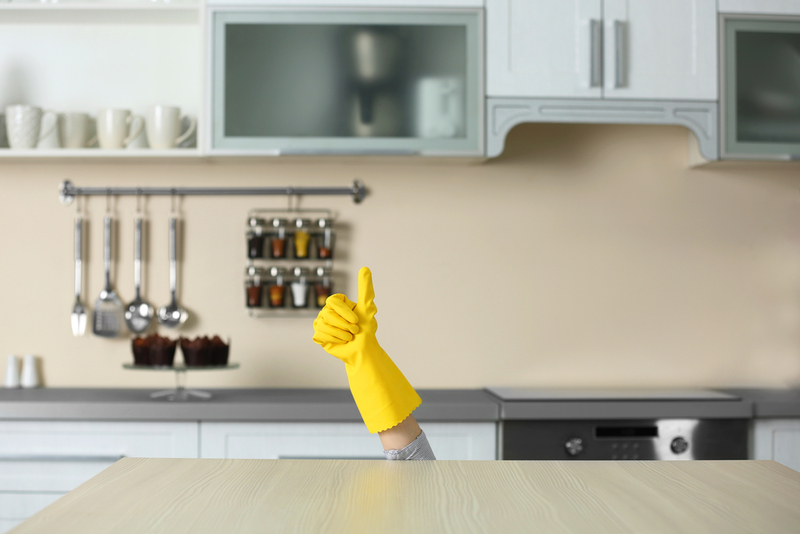 Our extras include cleaning window tracks, inside cabinets, inside ovens, inside refrigerators, and touching up walls. Each of these services can be added to both standard cleans and deep cleans, allowing you to customize your service to meet your specific needs. Has your house gotten out of control? Need to give it a bit of a restart? Let us here at Clean Arrival give your house a little extra love with our deep clean option. Our deep home cleaning services are specifically tailored for houses in need of the most attention and offer the most comprehensive clean. If your house has built up dust, grime, scuffs, and dirt this is your best option. While all our cleaning services are tailors to the focus on the details our deep clean specifically targets the areas that often get the most forgotten over time. Don’t want to bother doing it yourself? Clean Arrival can do all the cleaning for you! You can also message us on Facebook or email us here.